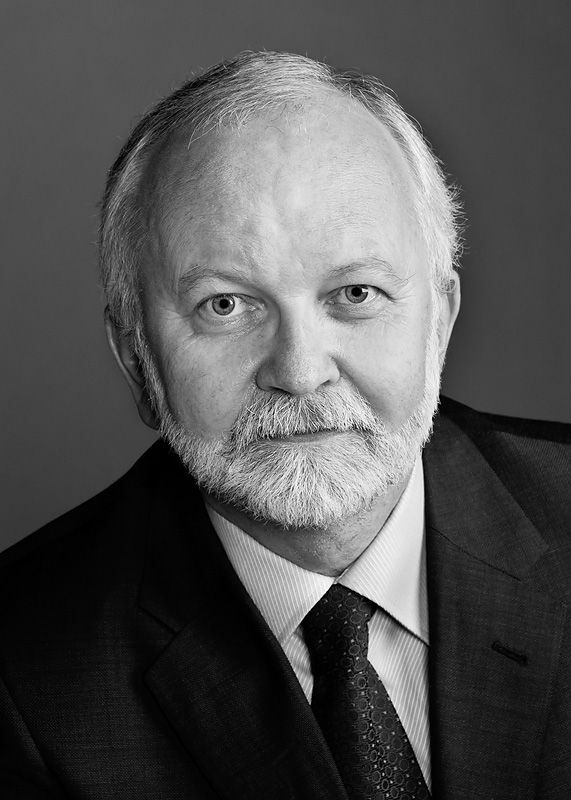 Mr. French is the President and CEO of the Canadian Initiative on Workplace Violence, based in Toronto, Canada. Within the mental health field, Mr. French has held many senior administrative and clinical positions within both the private and public sectors. Many of Canada’s leading organizations interested in the safety and wellbeing of their employees have retained him. Established in 1998, the Canadian Initiative is a consultancy that studies trends in workplace conduct within Canada. In addition, they research and catalogue the practices, which organizations and unions are employing to reduce the risk of workplace aggression. The Canadian Initiative is committed to the sharing of this information with others who are interested in arriving at a better understanding of violence from a Canadian perspective and what we can do to prevent it. In addition, the Canadian Initiative works with employers to set policies and procedures, conduct organizational risk assessments, as well as, provide a wide range of educational programs for both employees and management. The Canadian Initiative has been showcased on the CBC (The National), CITY TV, CTV, Global Television, within The National Post, Globe & Mail, Toronto Star, MacLean’s Magazine and multiple print dailies across Canada, as well as wide coverage on radio and trade publications, including Public Safety Canada's Prevention Magazine. 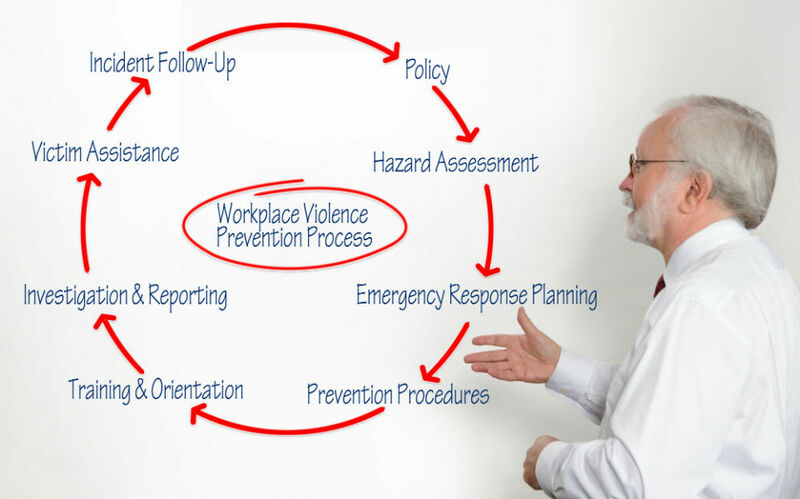 In 2001, the Canadian Initiative partnered with the Federal Government in planning for the first North American conference on workplace violence as part of the North American Agreement on Labor Cooperation, including both United States and Mexico. Mr. French was invited to address the 9th Global Conference on Occupational Health and Safety sponsored in part by the World Health Organization held in Merida, Mexico where he tabled his most recent paper entitled "Towards a Global Standard for Workplace Conduct". He has also been an invited speaker for such organizations as the American Federation of Labor, Osgoode Law School and the Canadian Human Rights Commission to name but a few. "Following your presentation there was much discussion among the employees. They felt the coping strategies offered in your seminar will be of great value during the up-coming transitional period of change." "I want to thank you for a very informative and helpful seminar. I have had positive comments from those who attended the seminar and regrets from those who heard about it but were unable to attend." "In limited words - unlimited thanks for the outstanding seminar. I have received excellent feed­back from the participants. Your presentation was very professional, informative and entertaining. It was the highest calibre."